Hey! We all need ideas to keep our ministries fresh, relevant, and effective. Have you found some great ways to reach people for Jesus? Let’s talk about events or ongoing activities you’re involved in to impact people with the Gospel . . . inside or outside the local church . . . outreach ideas to touch lives . . . exciting ways to minister to children and youth . . . plus some great reads to build your library. 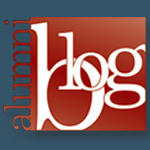 The Alumni Blog . 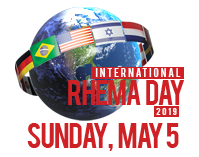 . . RHEMA Alumni sharing what works, reaching the world with the message of faith!